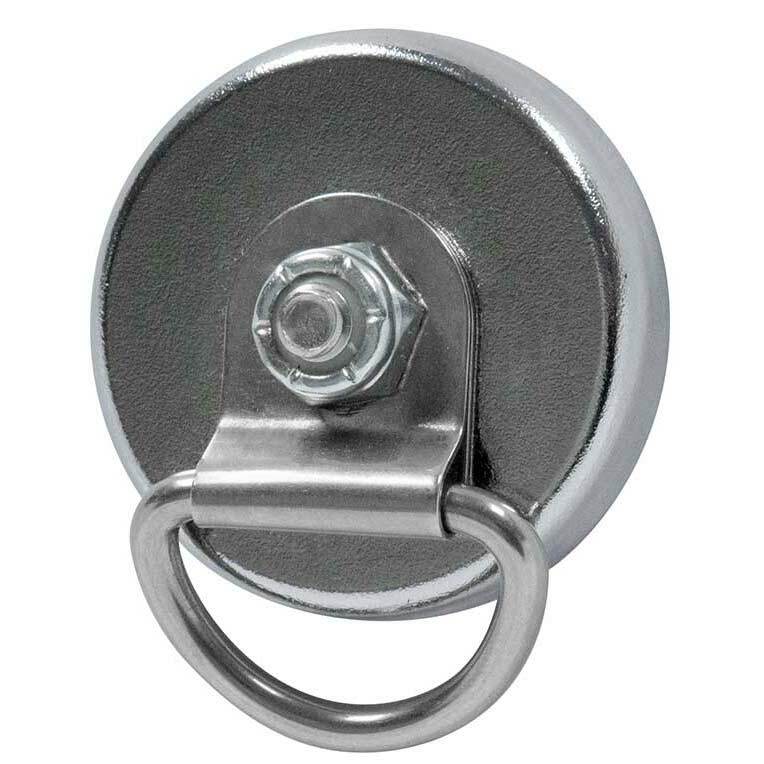 Plated, low profile, cup magnets are ideal for: holding steel doors, hanging signs and lights, mounting antennas, retrieving steel items from tanks, vats, bins and lakes, holding tarps in place and many other industrial uses. 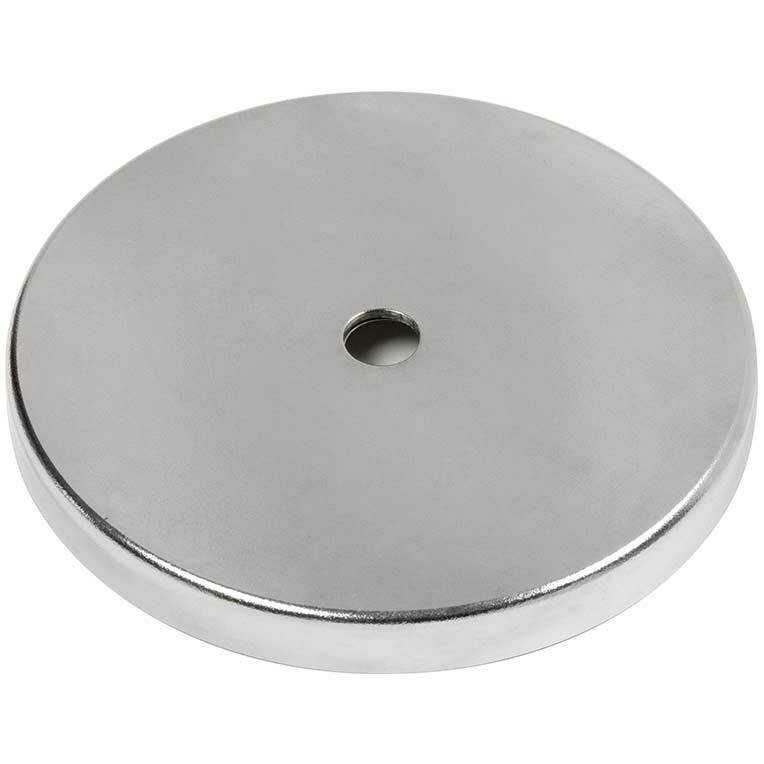 The Galvanized plating process on these magnets helps prevent them from rusting. 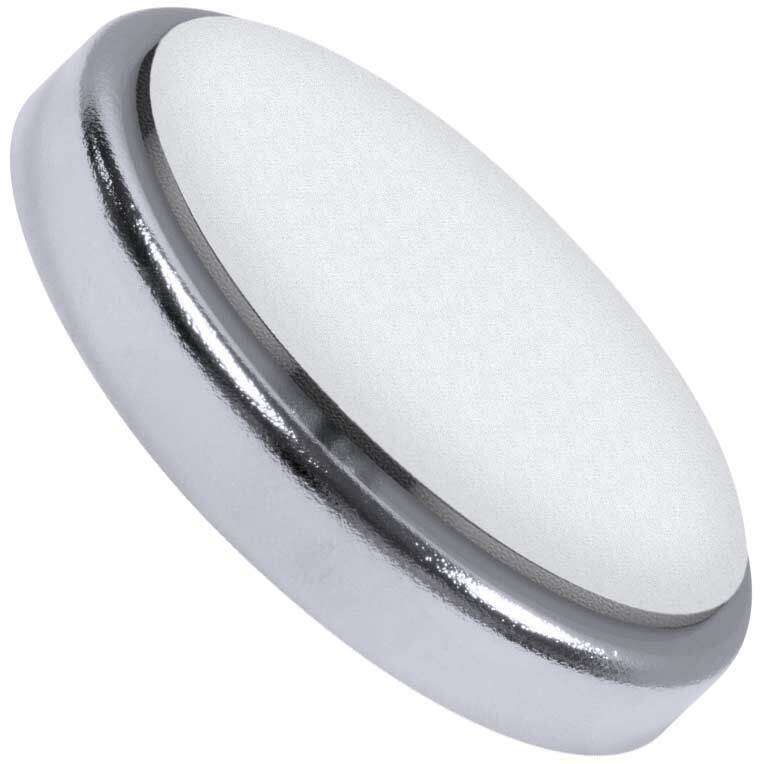 If your application involves a damp/wet environment or repeated contact with moisture, we recommend using a galvanized cup magnet. 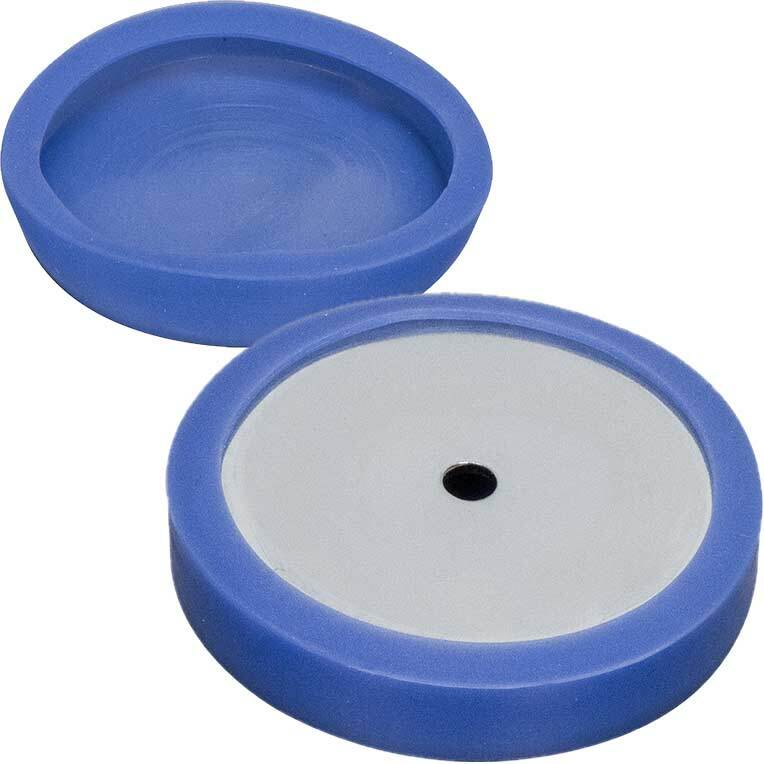 Ideal for protecting painted, plated, polished, etc. surfaces from scratches. Boots also increase resistance to shear forces. Rubber boots fit over the magnetic face of cup magnets. 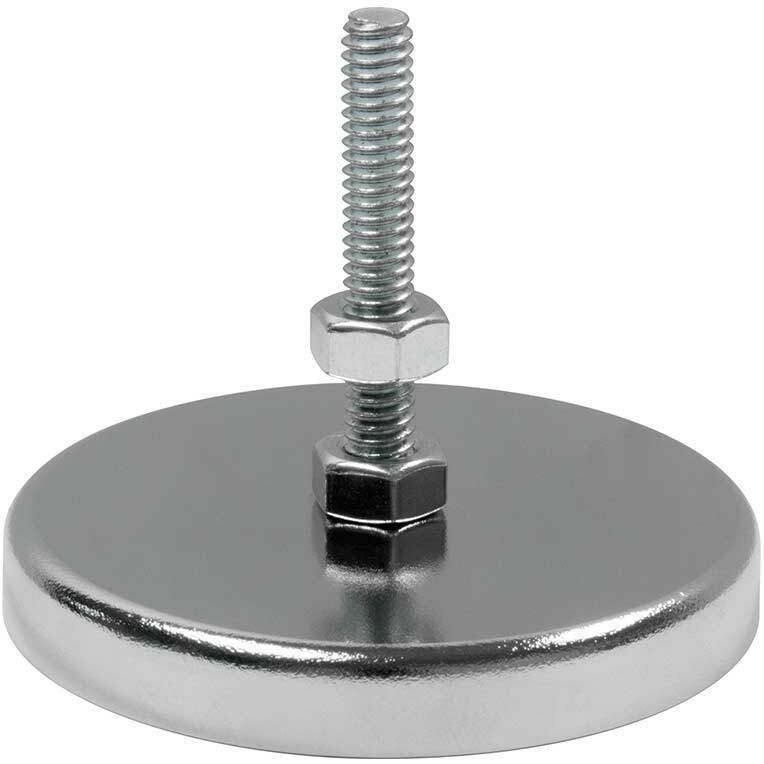 NOTE: Using a rubber boot on a cup magnet will reduce the magnets holding power due to air gap. See product chart below.